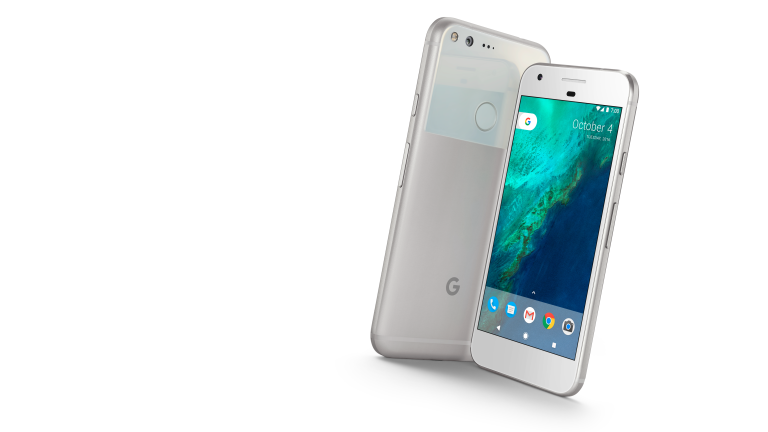 If you've got a Google Pixel or Pixel XL smartphone and are part of the public Android Beta Program, then today is your lucky day, as Google has released a beta version of Android Nougat 7.1.2 which, for the first time, can be installed on the company's well-received devices. Both the Pixel and Pixel XL were released with 7.1, so if you want your handset to rock the latest, speed increasing and bug-smashing OS iteration, then now is the perfect time to sign up for free to the beta program, which will instantly allow you to rock Nougat 7.1.2. It's not also just the Pixel and Pixel XL that are eligible for the new beta update, with the Pixel C, Nexus 6P, Nexus 5X and Nexus Player also able to be upgraded.